Lil' Update: Miss Nasty & Golddigger. Carson Daly is really cute in pers on, but he is WAY too skinny for a guy. Being too skinny doesn't look good on Nicole Richie and it doesn't look good on guys, either. I'm thinking people in Hollywood need to give up the 3-hour yoga sessions and macrobiotic diet crap and join the ranks of normal size people. 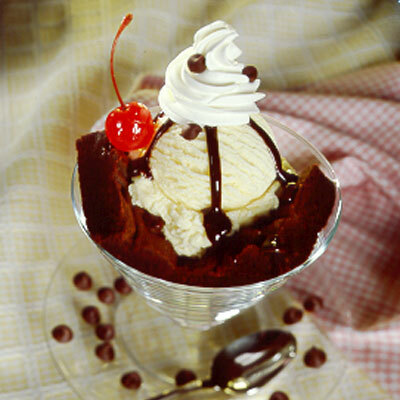 Eat a few brownie sundaes, people! Geez.